This giant magnum of Prosecco is just what you need to celebrate that super special occasion. Wow someone special with this overly sized bottle guaranteed to impress! 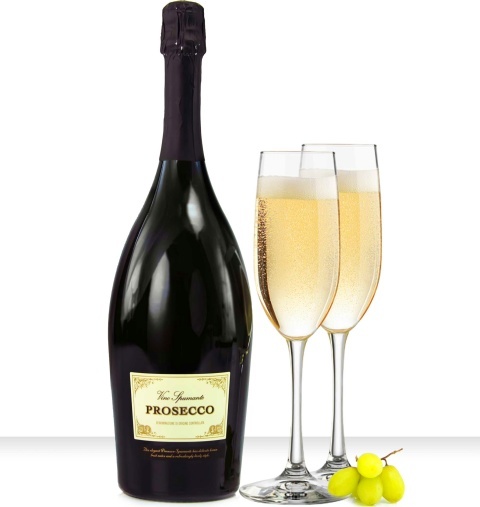 Perfect for weddings, birthdays or even just to thank a friend, the magnum of Prosecco will do just the trick.